The Saiga Conservation Alliance (SCA) focuses on the conservation of the unique, critically endangered Saiga antelope (saiga tatarica). Saigas inhabit the steppe regions of southeastern Russia, Kazakhstan, Uzbekistan, Mongolia and Turkmenistan and are easily recognisable by their distinctive large noses. It’s not always been easy since our official formation in 2006 – while in the early 1990s there were around a million saigas alive, the population is now estimated to be in the tens of thousands, with numbers having plummetted by 95% in just 15 years. The saiga is still Critically Endangered on the IUCN Red List. Poaching has been a serious threat to saigas. 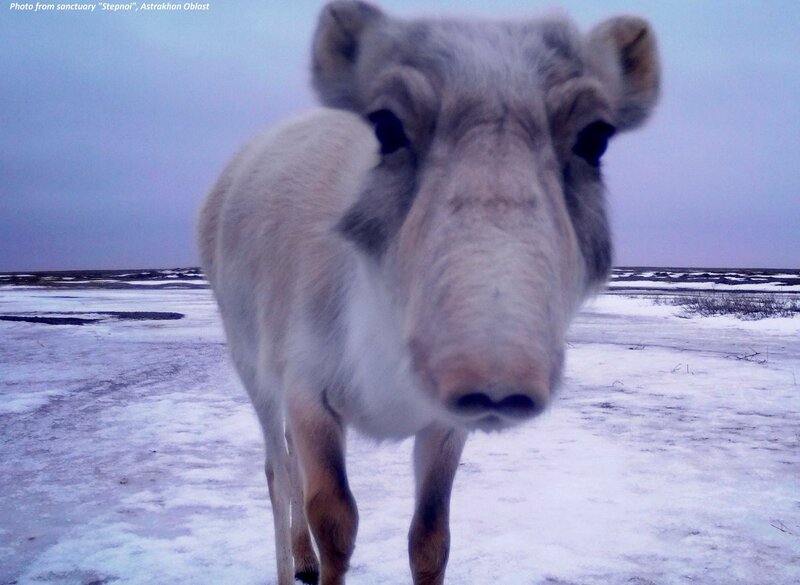 The collapse of the USSR in the early 1990s, and the economic crisis it brought with it, led to a massive growth in saiga poaching – while other job opportunities collapsed, illegally hunting saigas was an increasingly attractive option. Saiga meat for food and horn for traditional medicines fetch a high price, potentially the difference between destitution and survival, while the fact that saigas tend to inhabit thinly populated borderlands means that poaching can be carried out with comparatively low risk of punishment. Yet poaching is not the only threat – in 2015 and 2016 around 200,000 saigas were wiped out by a lethal epidemic. These struggles have by no means removed our commitment to optimistic conservation. 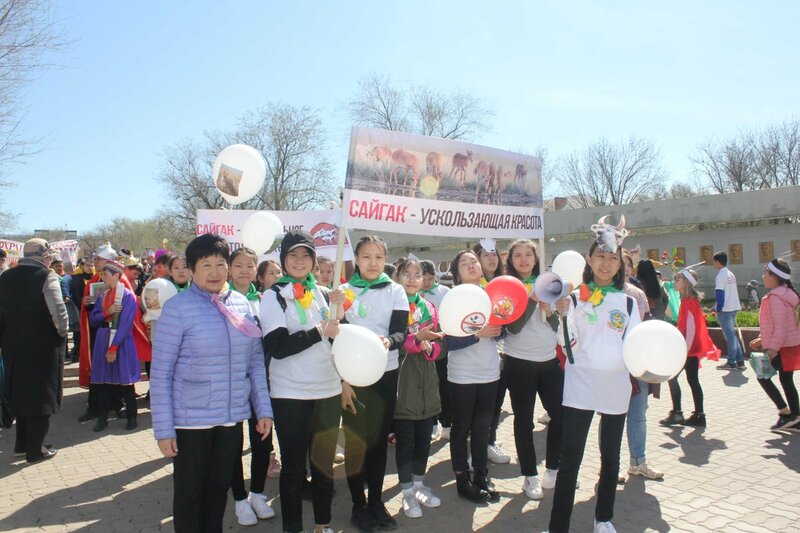 The SCA’s efforts in promoting a ‘Saiga Day’ among schools in Uzbekistan, for example, is helping the next generation to appreciate the value of the saiga to the Eurasian steppe. Furthermore our promotion of income sources such as embroidery collectives are providing locals with an alternative livelihood to saiga poaching, which research overwhelmingly shows is a profession people take up due to a need for cash rather than desire. Previous successes show us that, if we resist despair and strive for positive change, saiga conservation is by no means a lost cause. Between 2010 and 2015, despite the persistence of disease and poaching, the saiga population more than trebled. By joining ConservationNOW, we hope that we can help to spread this desire for hope over despair. 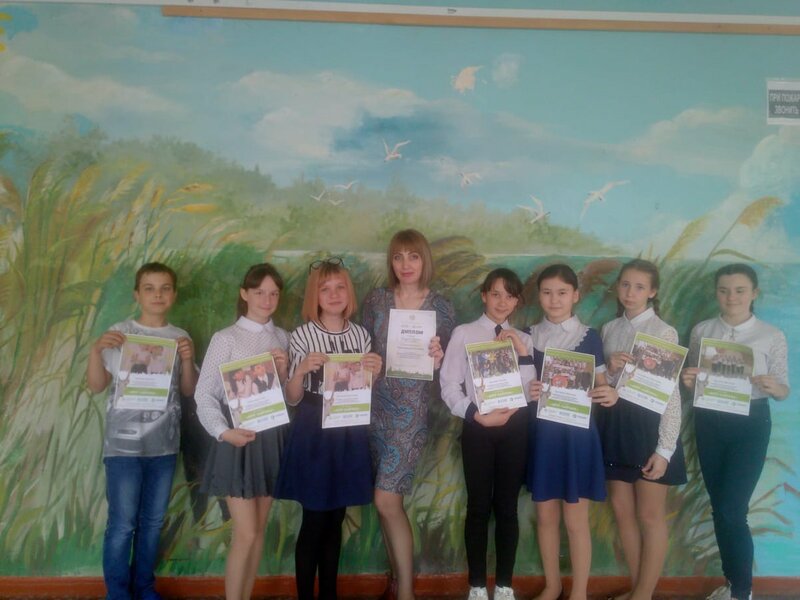 Optimism plays a major role in the saiga conservation movement, and we hope this cooperation can help spread such a vital message. While World Ranger Day is coming (July 31), we are glad to show you little episodes from the life and work of the rangers who devote their lives to saving saigas and their neighbors. Here is a photo of saiga saying 'Cheeeeese' to camera trap in the Stepnoi Sanctuary.